A mobile-friendly responsive WordPress design for church. 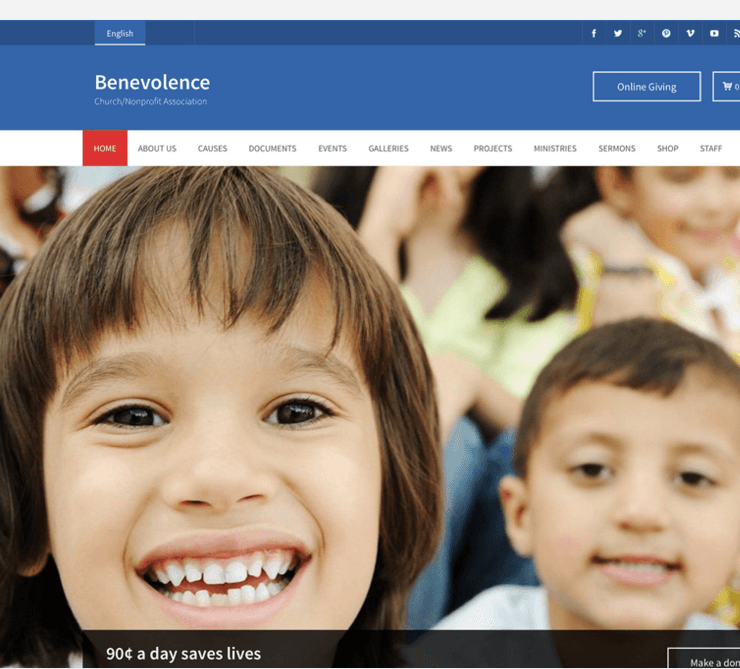 A WordPress Responsive Theme for nonprofit multi-purpose use. 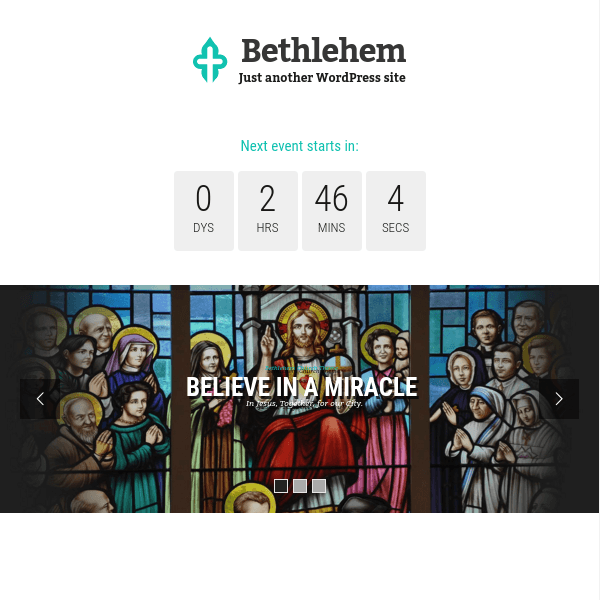 Bethlehem is a flexible theme for Churches, Charity, Non-Profit, Mosques, Non-profits or Prayer Groups. It is a well documented theme that will guide you in building site with it, also it is responsive and retina ready hence it can easily adapt devices ranging from desktops, laptops, tablets to mobile phones including iPads, iPhones. This theme is compatible with WooCommerce, Events Calendar, Visual composer plugin. The events calendar is a plugin which helps in creating and managing events. Using Visual composer page builder plugin you can build any page layout easily by just dragging and dropping elements in to rows provided in this plugin. Various elements are in-built in this plugin such as Text Block, Row, Separator, Text Separator, Message Box, etc. Also the theme is compatible with WooCommerce plugin that allows you to build a shop page and sell products online. This plugin is responsible for payment gateway integration. 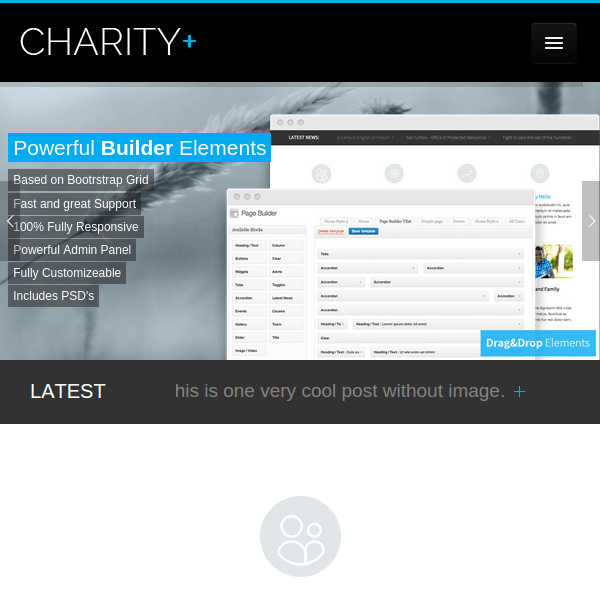 It is also integrated with Team plugin and Testimonial plugin. 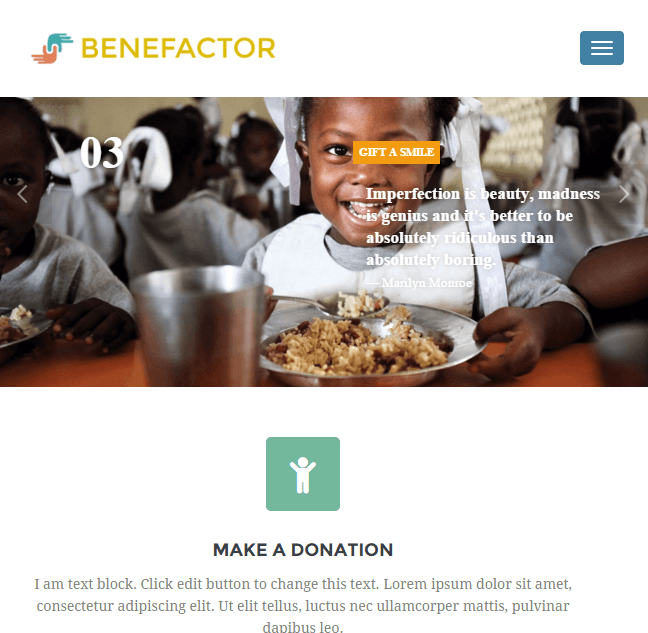 With testimonial plugin you can easily create a donation form and customize it as the way you want. Bethlehem comes with powerful customization panel. You can set font, unlimited colors, Logo even background images also using this theme customization panel. Provides revolution slider for free. Easy to manage content on site. Comes with 8 beautiful header styles. It has WPML support. You can easily create multilingual site with WPML. This theme I used for my school website, which gave many things for my informative website, It integrated with Team plugin and Testimonial plugin. It is very easy to customize through the customization panel. 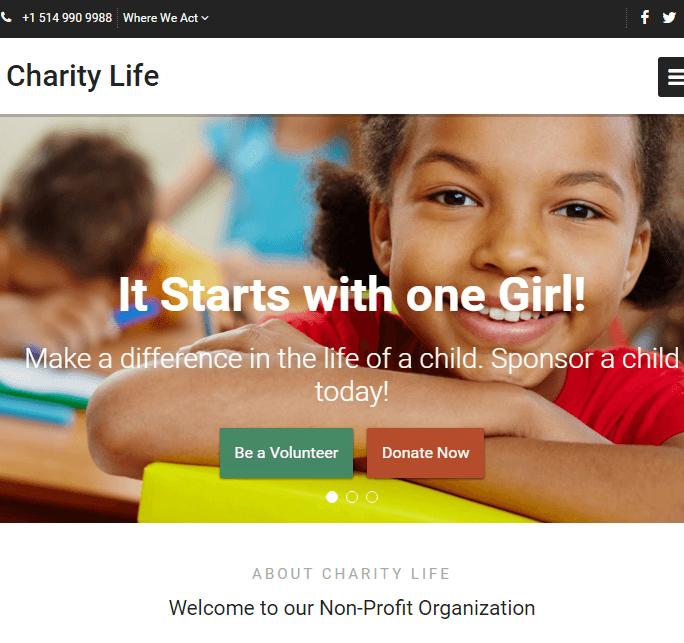 Nice theme for school and charity website…..!